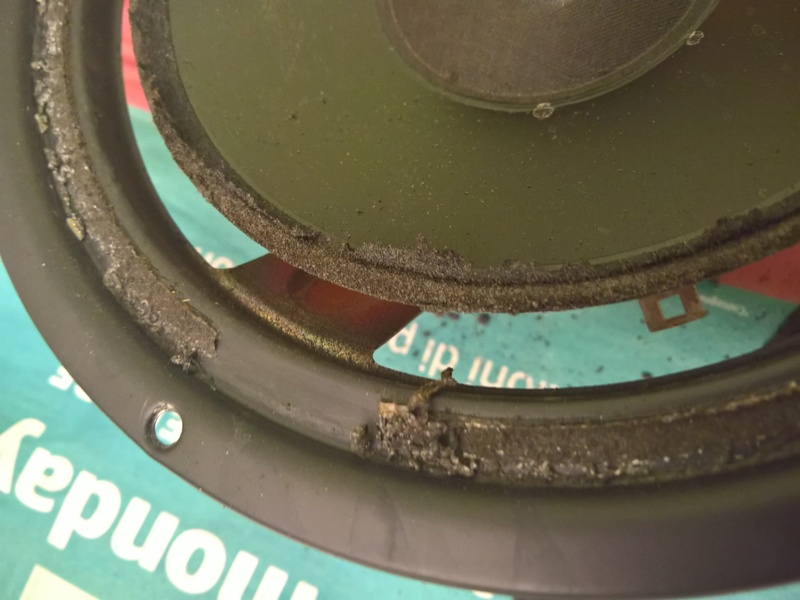 It may happens that your Hi-Fi stereo speakers do not play as before … and if you look to their woofers you can see that possibly the front surround suspensions (IT: sospensione pneumatica), usually made of foam, are partially broken: even though you did not used them too much, after years these are the parts of a woofer that usually shatters, especially the biggest ones used for bass tones. 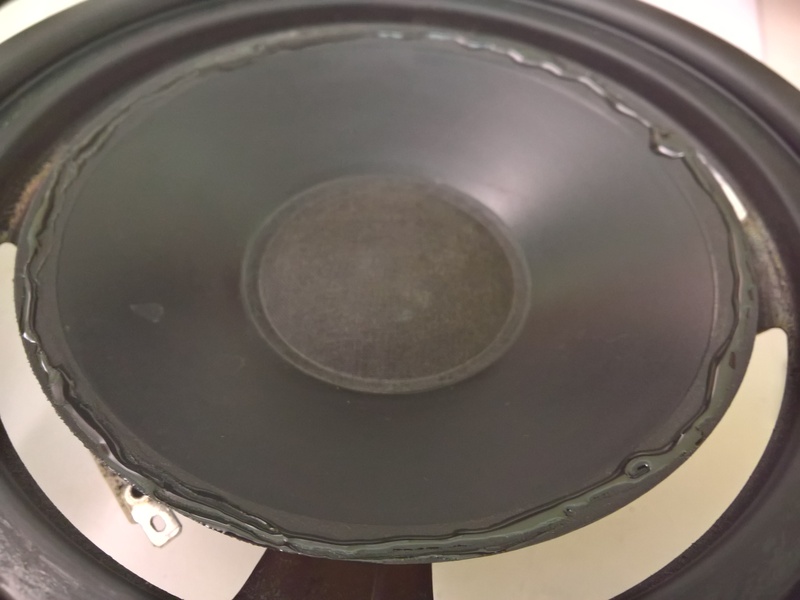 This is what happened to the biggest woofers of my Boston T830 speakers that I bought 28 years ago! 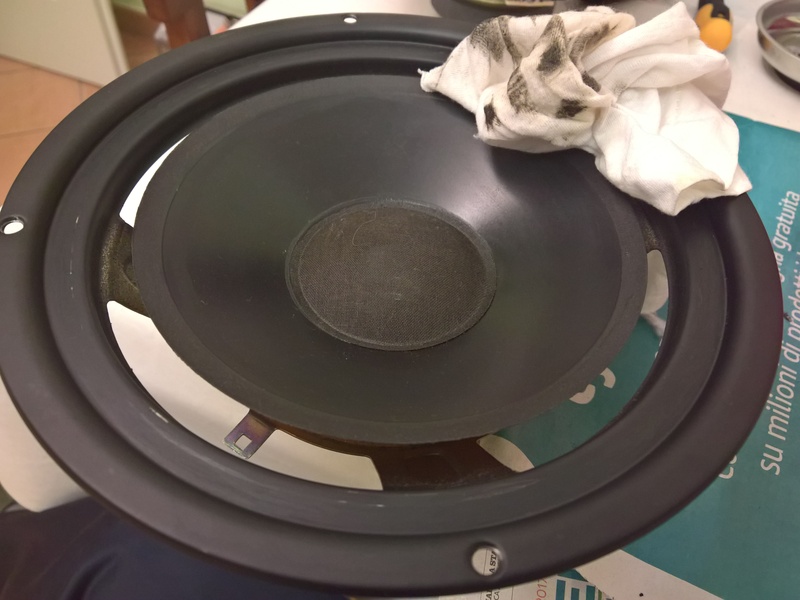 I found several vendors of Foam Repair Kit (8”) for my Boston Acustic T830 and I did the work myself, following step by step the included instructions: I thing it is an easy procedure that everyone can do spending only about 20$ for repairing both speakers. 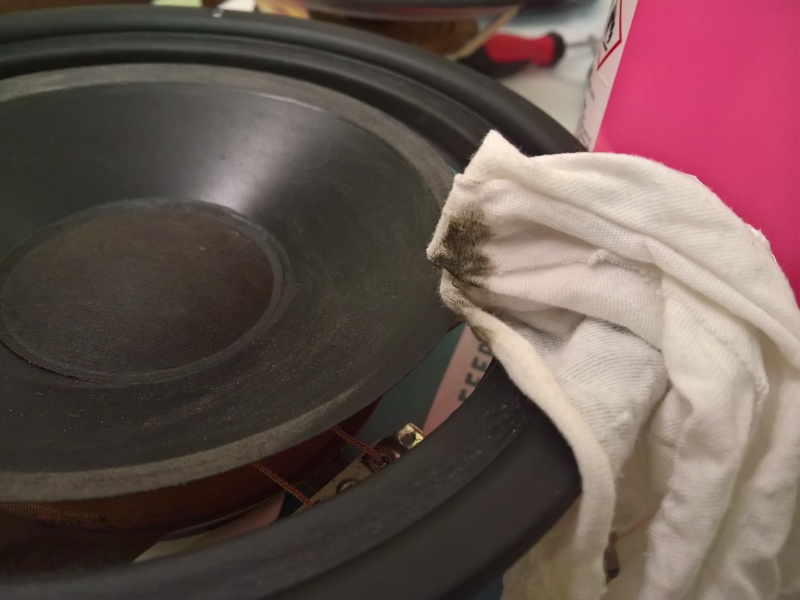 Each repair kit usually consists of two foams and some special glue. 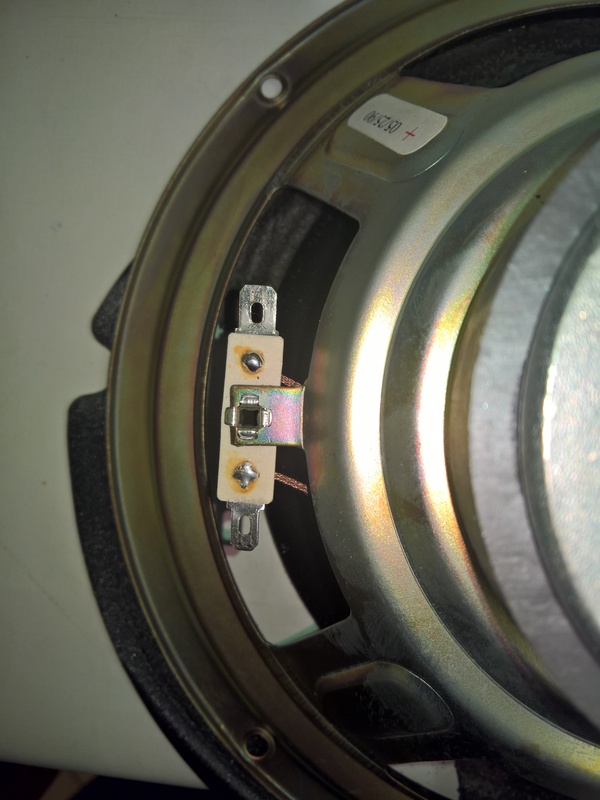 In the following you can see some pictures I took during the repair with some advices: anyway, you can see several video on YouTube showing all the procedure if you need! 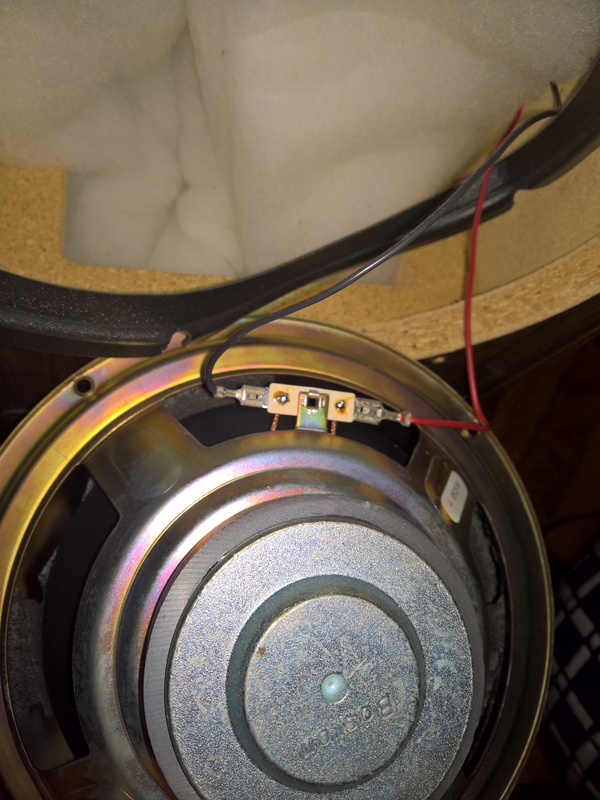 First you need to unscrew the woofer and disconnect the two wires: note that, besides being of different colors (black and red) the connectors are of different size so it will be impossible to make a mistake in reconnecting them! 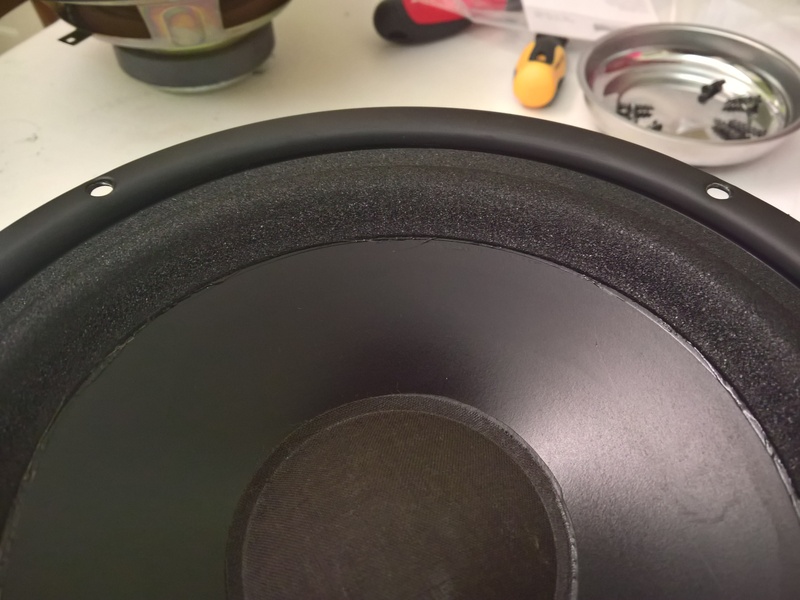 Then you need to completely remove both the old foam and the glue used to attach it. 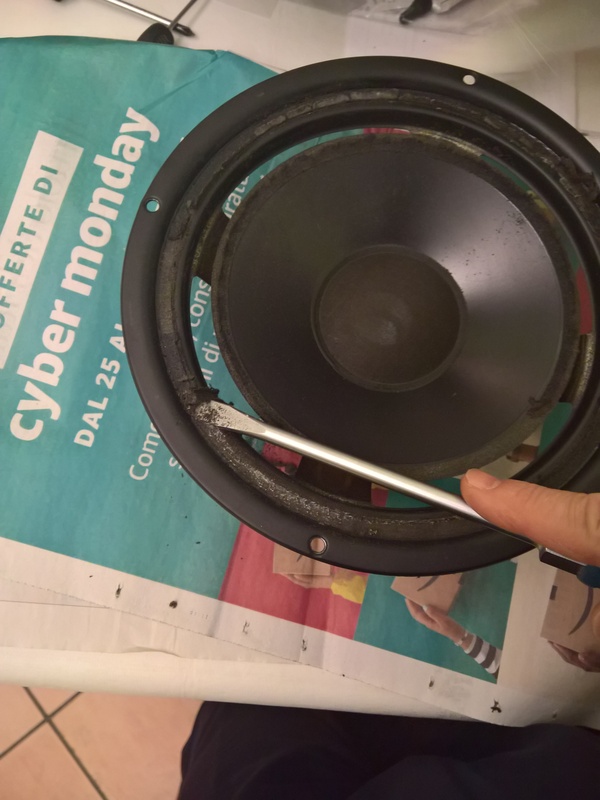 First you can help with a screwdriver or a cutter, then I simply used my fingers to remove the remaining glue: you have to do it for both the edges: you have to be careful especially with the speaker cone side (there, I only used only my fingers and then a rag soaked of alcohol to better remove the remaining glue). 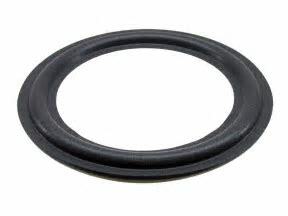 All around the speaker cone, distribute the glue provided in the kit: put the glue ONLY on this side and not on the foam: do not use too much glue and be careful to distribute it in an uniform manner with a finger. 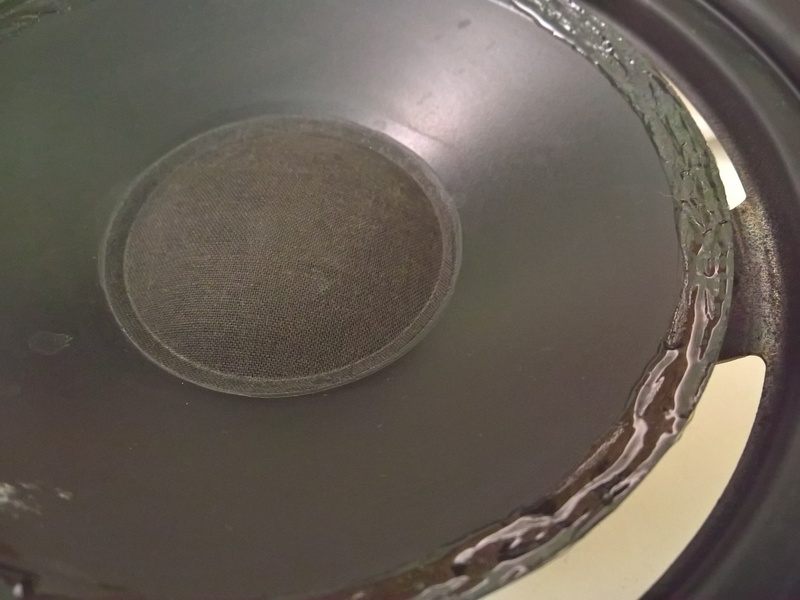 Questa voce è stata pubblicata in Musica, Review e test. Contrassegna il permalink.